Find out more by choosing an option from below, or from the navigation panel above. Or Contact Us. Read the latest We Are Whitby news updates and community information. Find a local business and community groups by browsing our directory. Find out about our projects - learn how you can get involved. 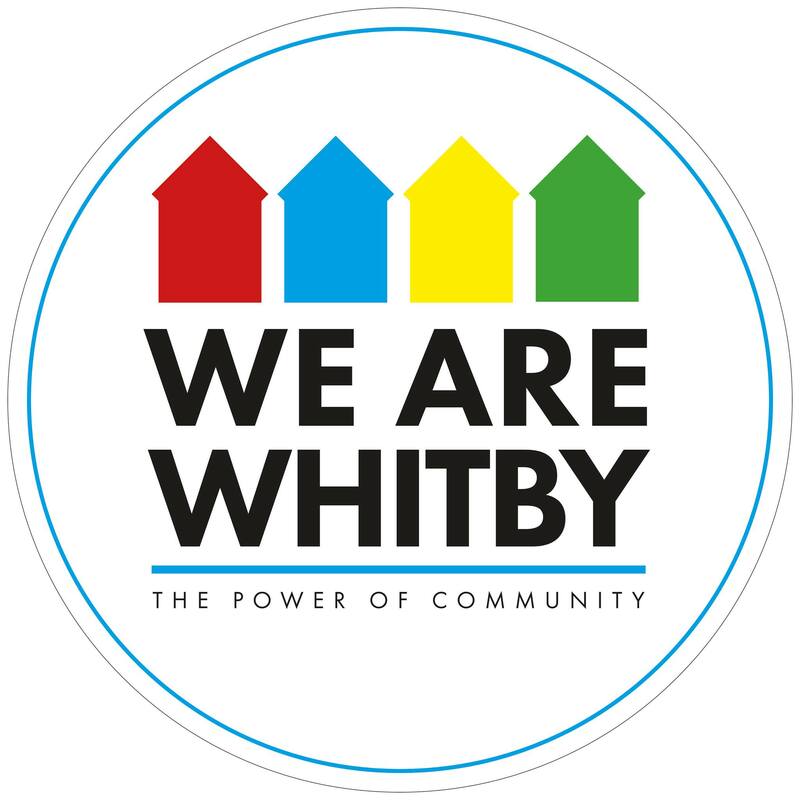 Register with We Are Whitby today and support our local community. Please consider supporting the work of We are Whitby by donating via the form below. Simply choose the value of your donation and click the blue button to continue to our secure payment page. All donations of any size are gratefully received and you will have the option to appear on our Supporters List for the 12 months following the date of your donation. Please register as a member of We Are Whitby and consider donating £5 per year to support our work. Or, pay £20 and enter your business or organisation in our Directory.